it is 1 ply does it is warm enough ? 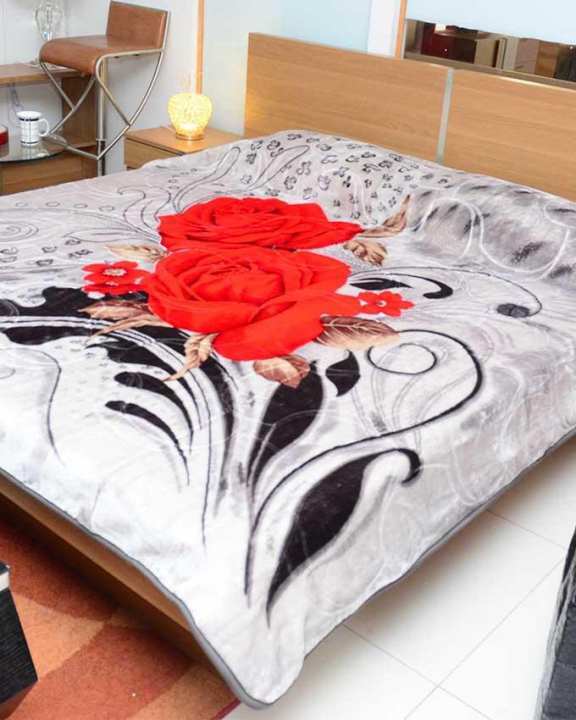 Dear Our Chromatic Double Bed Blanket is a HIGH THERMAL EMBOSSED BLANKET KING SIZE , SINGLE PLY SIZE : 220 x 240 cms WEIGHT : 4.0 KGS " " Add Warmth to your Home " " Both SIdes Heavy Finishing !! !